Better bring back a 4-pack. BoJ probably has friends or a big thirst. 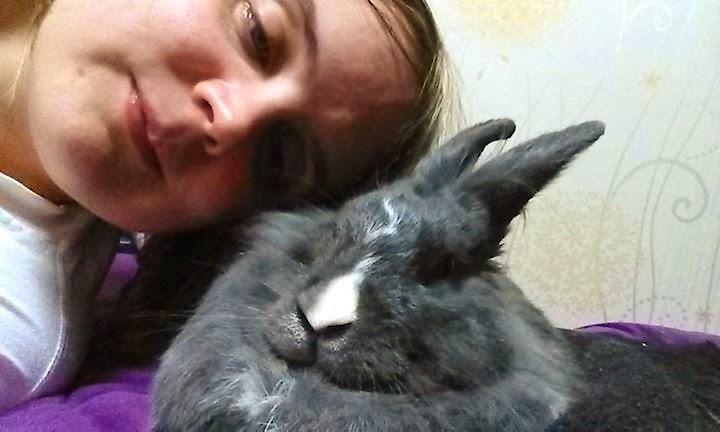 Bojangles obviously disapproves of his usage as a pillow for a lazy hoomin head, which could be better occupied in thinking up new ways to make a rabbit happy.